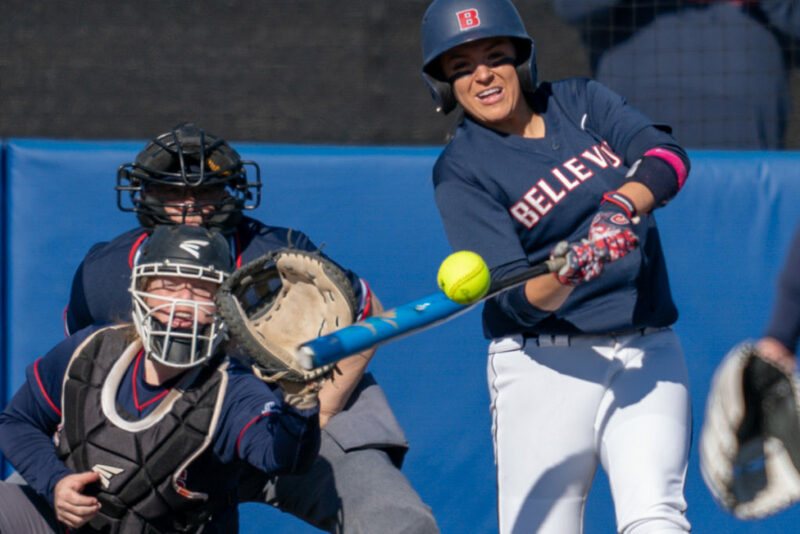 Tori McDowell. 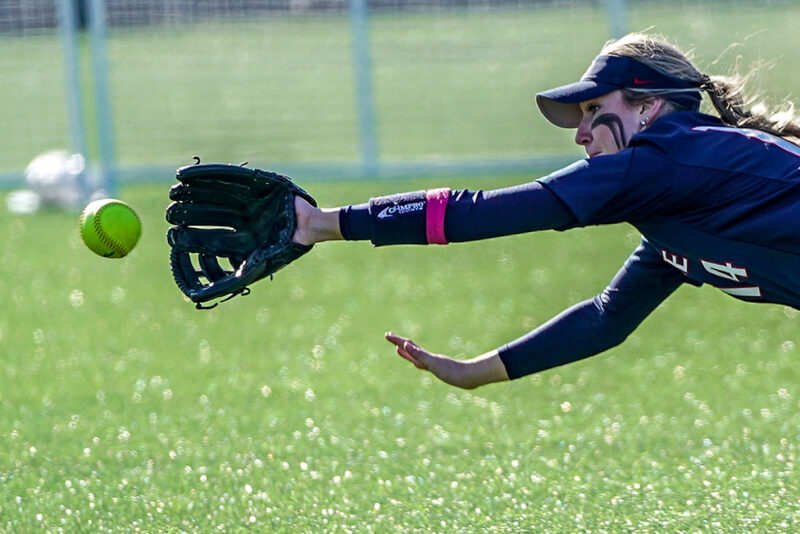 photo by Rick May. 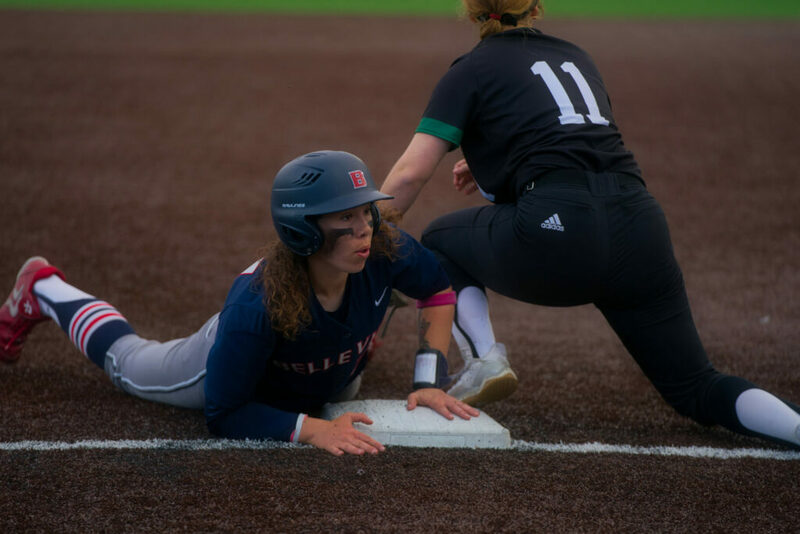 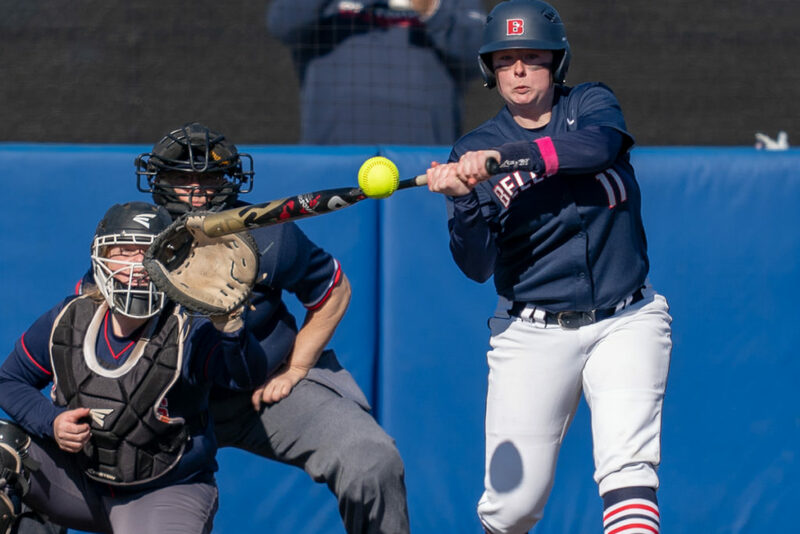 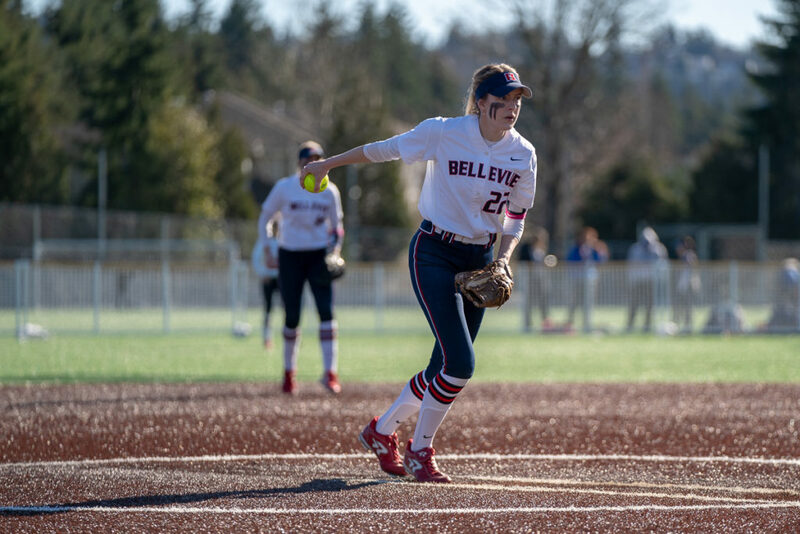 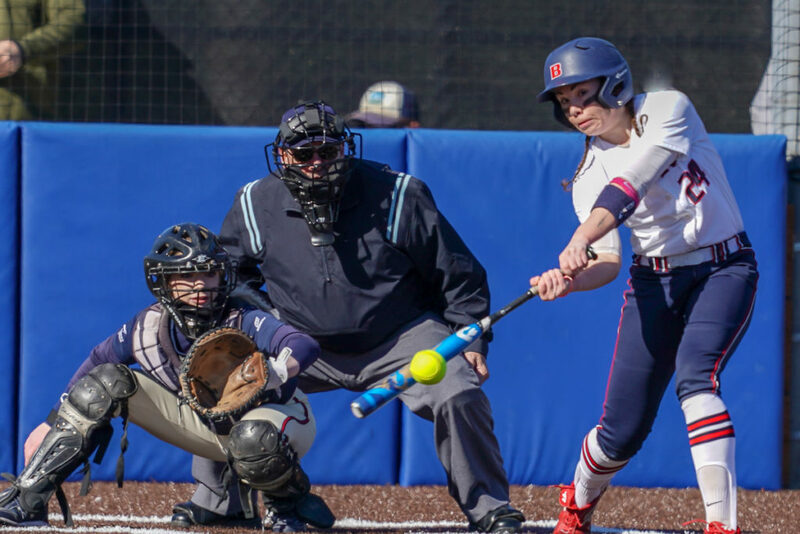 Bellevue College softball player Maddy Trout is thrilled she chose to continue her career just 20 miles from her hometown after graduating from high school in June of 2017. 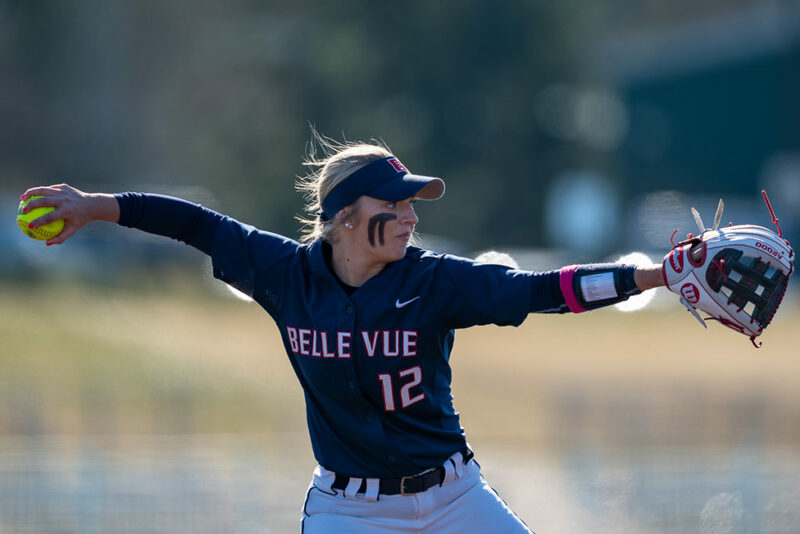 Trout, who graduated from Mount Si High School two years ago, is currently one of the best hitters on the Bellevue roster.